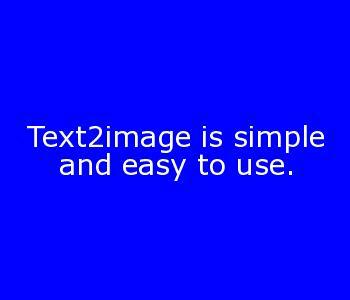 The image above was created in a matter of seconds – yes, that quickly! 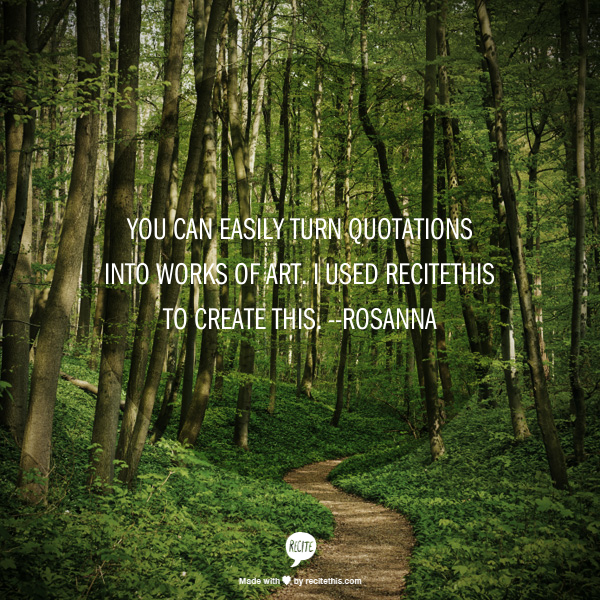 In this post I’ll share with you three online resources that you can use to create pictures with quotations. There are so many memorable quotations and you can easily find them in the web. 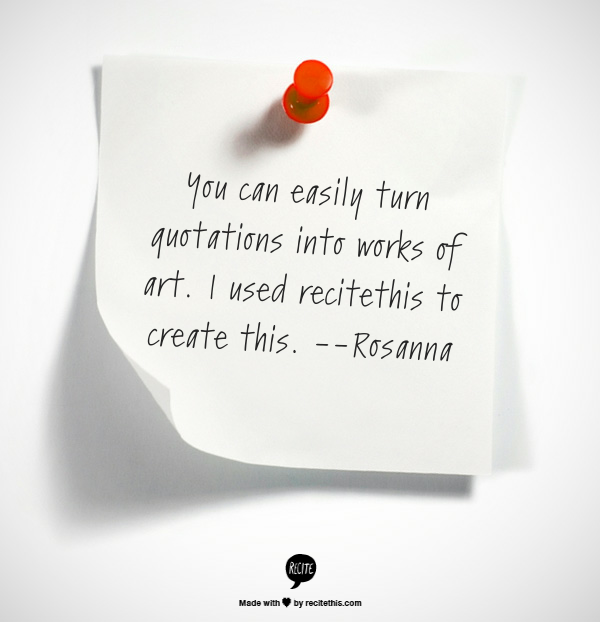 I’d like to remind you though, that your very own words can be powerful quotations. 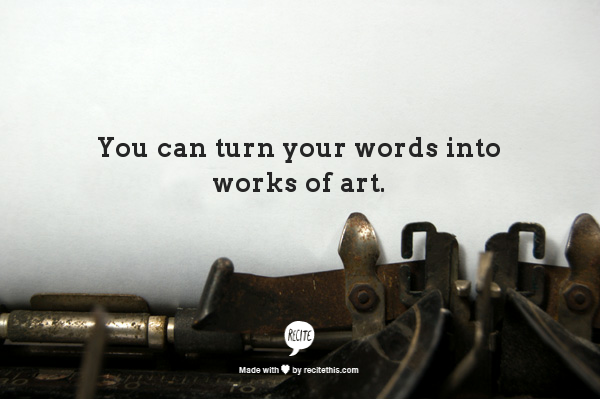 Go over articles, blog posts and stories that you have written, and I’m sure you’ll find noteworthy phrases and sentences. We often forget that we too, have written powerful words. There are buttons that allow you to post to Facebook, Pinterest, Tumblr and Stumbleupon. To save to your computer, right click on the image you created and save. 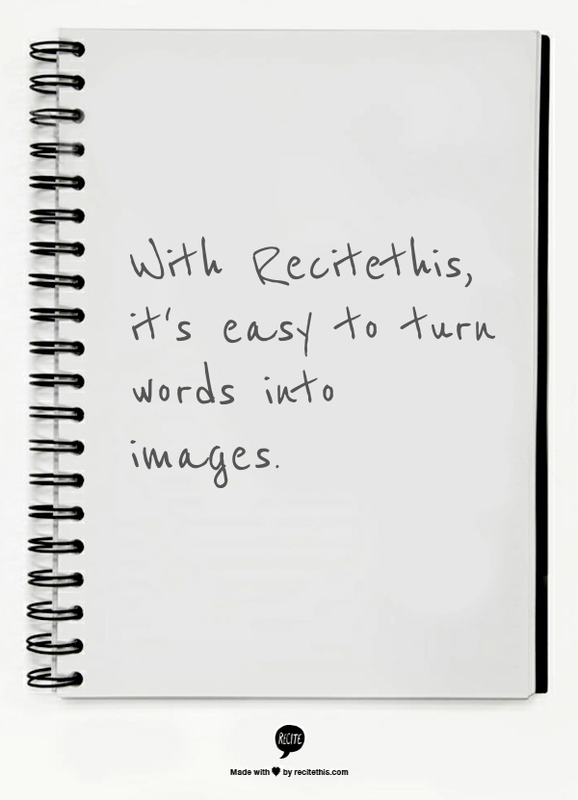 Every image you create with Recitethis will have its logo at the bottom. But we don’t mind that, do we — after all, we can use it for free! 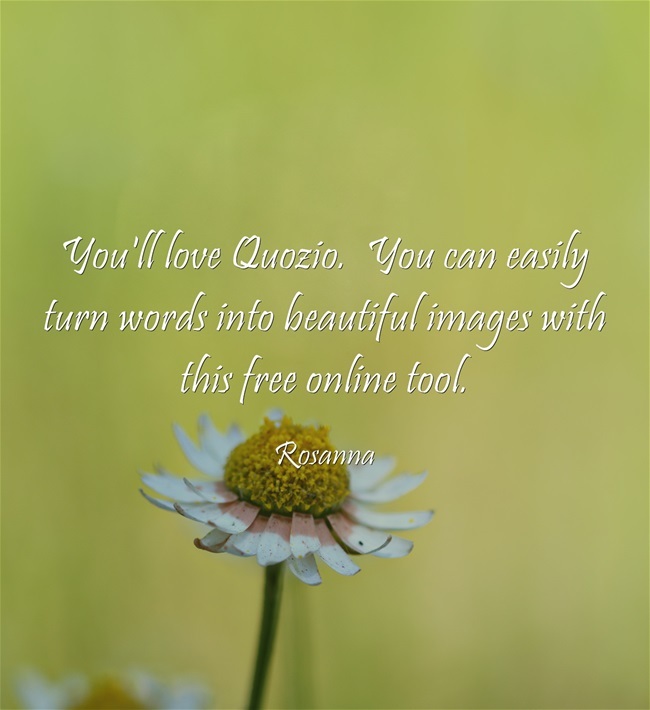 Nice and easy to use – that’s Quozio. You can’t go wrong with this online too. You can post your creation to Pinterest, Google+, Facebook, or send the image. Right click to save to your computer. 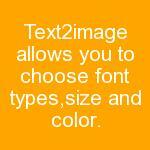 Provides simple colored backgrounds and a few type fonts . 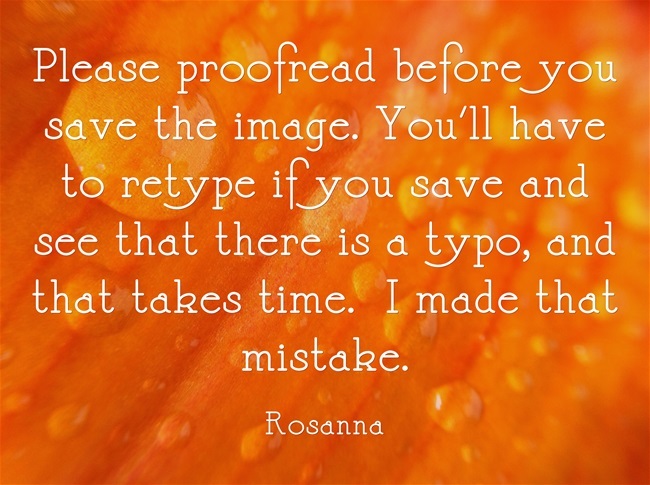 The beauty of this online tool is that you can transform text with up to 500 characters into digital posters. The size of your images can be anywhere from 25 and 1500 pixels. There you have it! I hope you’ll try any or all of these free and easy to use online tools to add pizzazz to your blogs. Ooohh, I love this! Thanks! This is just what I’ve been looking for! Thanks for the tips!! I just tried the links. Very difficult from smartphone. I’m looking forward to trying them from computer. omahgosh I love you for this post. I am always telling people they can create their own things….tools are everywhere! GREAT post. It was a pleasure to write about these online tools! Thanks for sharing! I always wondered how ppl do this! You’re welcome! Hope you’ll have fun with it. How fun. I am doing “book arts” and microsoft word just…was not what I wantedfor the words in my book. This is perfect. Good luck with your “book arts” project. Hope this will help. Enjoy the newly found treasure! Very lovely thoughts, nice post!!! Previous PostFree E-books for Everyone!